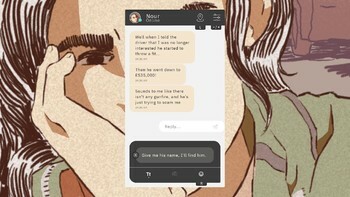 Buy Bury Me, My Love as a Steam Key. 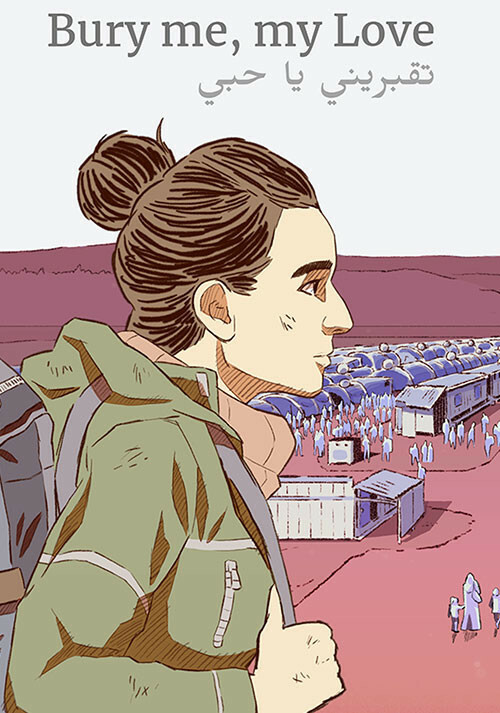 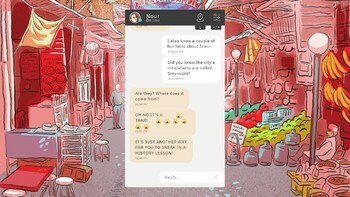 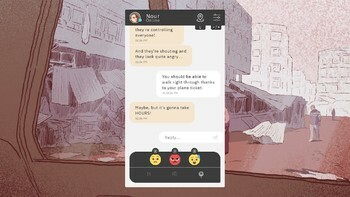 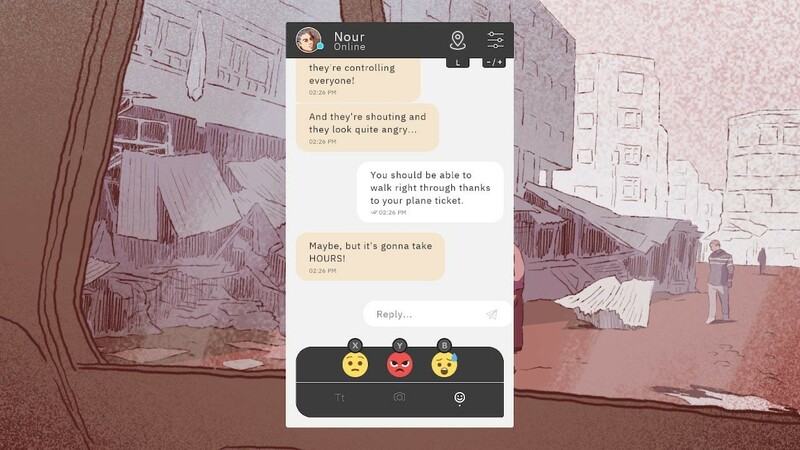 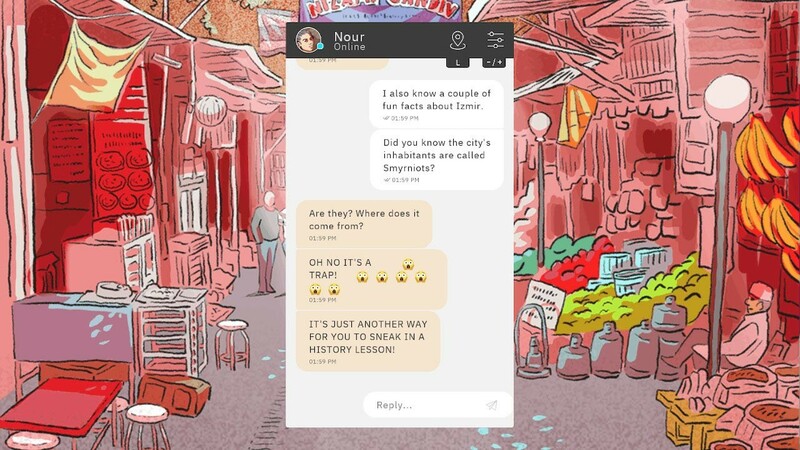 By reading instant messages and choosing response options, players help Nour overcome the hardships she will encounter. 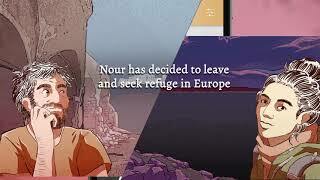 Your choices in Bury me, my Love truly impact on the story, with Nour able to visit 50 different locations and reach 19 potential different endings with widely divergent outcomes. Problems with Bury Me, My Love?